Come hang out with Lauren Mink Band at some of our upcoming gigs! 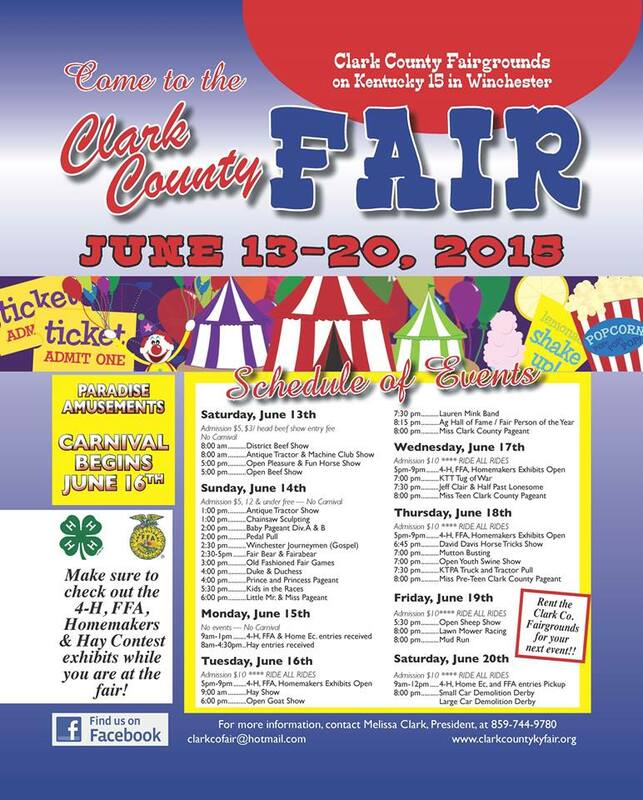 Lots of festivals and fairs this week. We just got back from playing at Rippy's in Nashville for CMA fest and had a blast! Hope to see you at one of our shows!